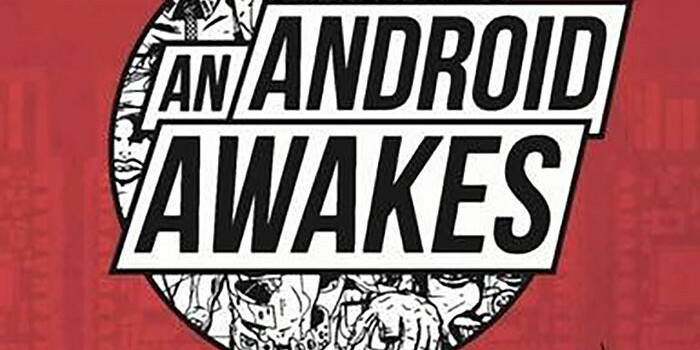 I guarantee you won’t have read anything else quite like An Android Awakes. 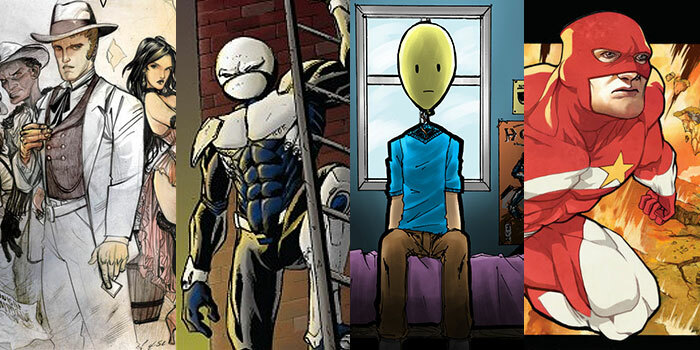 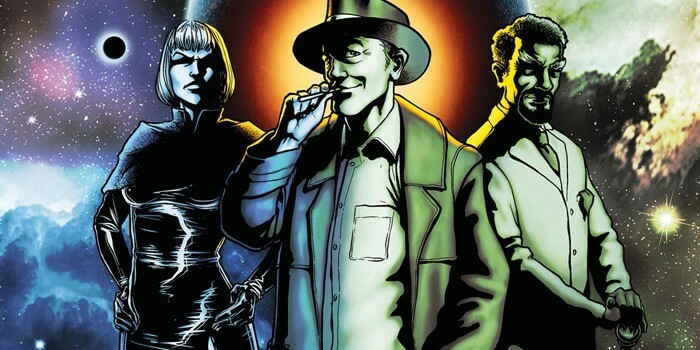 Irreverent, witty and a joy to read, Daniel Whiston’s Neroy Sphinx feels like the classic 2000AD saga that never was. 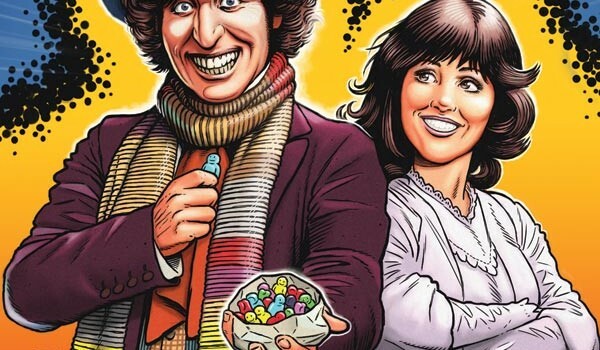 Tom Baker’s ever-popular Fourth Doctor will return to comics in 2016, in a new miniseries from Titan Comics. 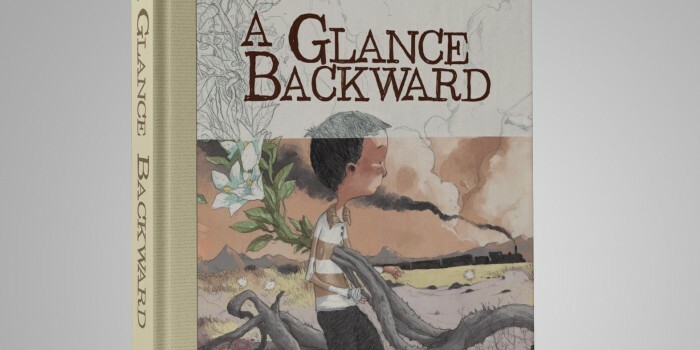 Check out these surreal and sumptuous preview pages from Magnetic Press’s upcoming A Glance Backward.